To receive an alert when the book is up on Amazon, scroll down. Ten bestselling historical fiction authors have come together to provide a glimpse at the invisible side of WW2 – the Resistance. 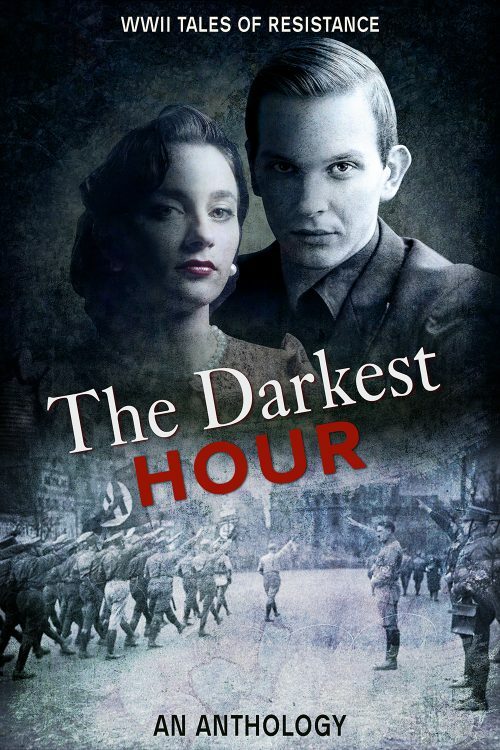 Inspired by the brave actions of men, women, and adolescents who fought against the occupying Axis powers around the world, these riveting stories will make you hold your breath and hope for the best in the darkest of times, when everything is at stake and where the price of freedom is a fighter’s life. Zoe is just as young as Charles when she joins the Greek Liberation Army in a clandestine operation that sets in motion an explosive confrontation between the occupying forces and the Greek Resistance. “The Man with the Iron Heart”, Gestapo chief Reinhard Heydrich turns into the Hangman of Prague, until the Czech resistance decides it’s enough. But his assassination will mean heroic death in the name of freedom. For the moment this is exclusive with iBooks, but if you want to be notified when it goes up on the other retailers, sign up below.